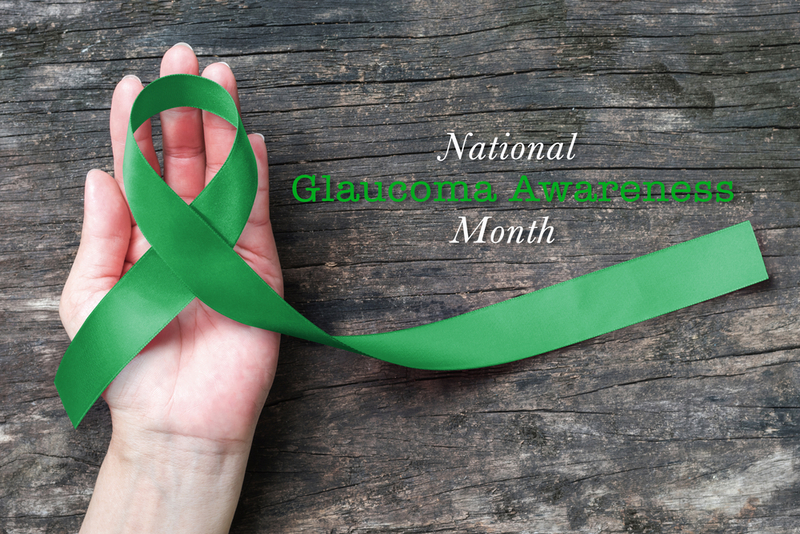 Glaucoma-related vision loss-when treated early-can be prevented. Knowledge is power. Some of the things we love most about the holiday season can make it a stressful time as we get older. While the focus on family, traditions, and beloved memories normally brings us joy, it can cause feelings of melancholy in older adults. If you’re celebrating the holidays with a senior who may be at risk for holiday blues, follow these tips to help minimize the negative impact of holiday stressors on their mood during this season. Considering how closely we link the holidays with family time, it’s remarkable how easy it is for quality family time to get overshadowed by the busyness involved in actually hosting family gatherings. For older family members who may be hard of hearing or less mobile, it can be especially hard to feel like they’re getting quality family time during the holidays. Reading is one of the best activities for exercising the mind and preventing Alzheimer’s. 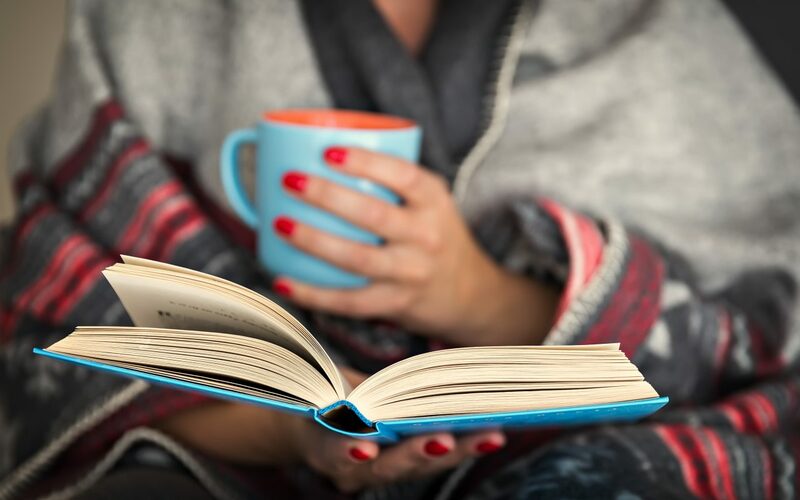 Unfortunately, because older eyes tend to have a harder time reading the small text in many books, seniors can find reading to themselves challenging.